The report published on Monday places the EU, often portrayed as one of the globe's cleanest regions, in an unflattering light. 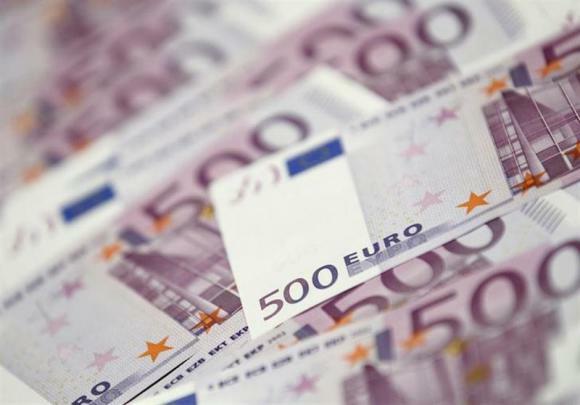 Corruption costs Europe 120 billion euros a year, or around one percent of economic output, according to the first ever report on graft in the 28-nation European Union by the executive European Commission. Among businesses, belief is widespread that the only way to succeed is through political connections and almost half of the companies doing business in Europe say corruption is a problem for them. A rising number of EU citizens think it is getting worse, although experiences of corruption vary across the bloc. Almost all firms in Greece, Spain and Italy believe it is widespread. It is considered rare in Denmark, Finland and Sweden. That mirrors the findings of Transparency International's corruption perception index. It named Greece as the worst performer in the EU, sharing 80th place with China. Denmark was seen as the least corrupt. "Corruption undermines citizens' confidence in democratic institutions and the rule of law, it hurts the European economy and deprives states of much-needed tax revenue," said Cecilia Malmstrom, EU Commissioner for Home Affairs. 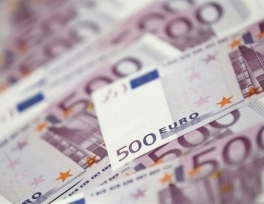 "In a time of appalling economic and financial crisis, recovering for the legal economy the money deviated by defrauders is of utmost importance; those funds are very much needed to foster growth and jobs," said Spain's Juan Fernando López Aguilar, who chairs the European Parliament's Civil Liberties, Justice and Home Affairs Committee. The cost to the European economy is estimated by the Commission at 120 billion euros ($162 billion) annually, almost the size of the Romanian economy. Overall, 43 percent of firms see corruption as a problem. "Europe's problem is not so much with small bribes on the whole," said Carl Dolan of Transparency International in Brussels. "It's with the ties between the political class and industry. "There has been a failure to regulate politicians' conflicts of interest in dealing with business," he said. "The rewards for favouring companies, in allocating contracts or making changes to legislation, are positions in the private sector when they have left office rather than a bribe." The European Commission recommended better controls and a redoubling of enforcement. The report was published shortly after Romania's former prime minister, Adrian Nastase, was sent to jail for four years for taking bribes. He was the first premier to be put behind bars since the collapse of communism in Europe in 1989. The EU has repeatedly raised concerns about a failure to tackle high-level graft in Romania and Bulgaria, the bloc's two poorest members. They have been blocked from joining the passport-free Schengen zone over the issue since their entry.